Have you ever imagined a Jetsons-style future where gadget lovers tote around ultra-light fuel cell chargers that take up as much space as a deck of cards? Lilliputian Systems just brought that dream a little closer to reality this week with an announcement that Intel will invest an undisclosed amount in the company and produce silicon wafers for its first fuel cell charger, the USB Mobile Power System. The $99 charger, which has not yet been released (no release date has been announced), contains a tiny solid-oxide fuel cell that converts butane to electricity. It doesn’t produce a lot of power–somewhere on the order of three watts–but it’s enough to charge cell phones, iPods, and other small gadgets. Replaceable and recyclable butane-filled cartridges will be sold separately from the charger. 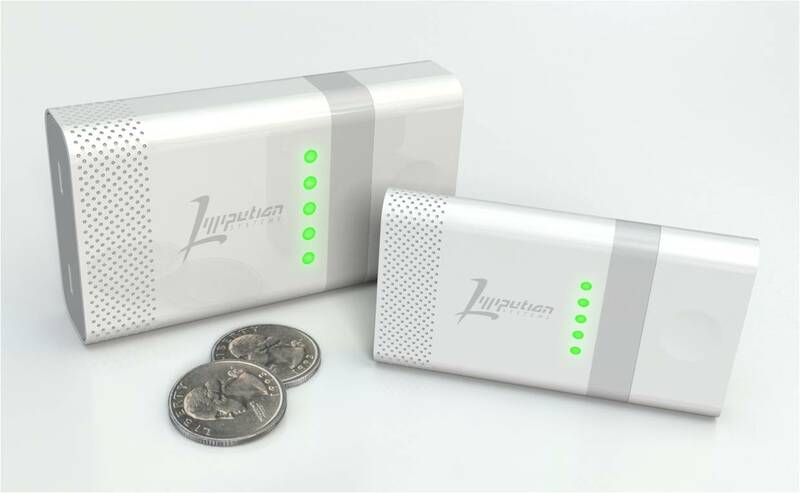 Lilliputian will not be the first company to bring mini fuel cell chargers to market, but the company claims that its system is one of the most efficient. According to CNet, the system is six times more efficient than energy produced at a central power plant and delivered to an outlet. A single cartridge can charge a smartphone about 20 times–meaning a cartridge could last approximately a month with conservative use. Is this enough to get consumers to splurge on a fuel cell charger? That’s hard to say. At a certain point, it makes more sense to just plug gadgets into the wall instead of purchasing another pricey device to carry around. But if Intel has faith in Lilliputian, we won’t write it off yet.